Singer, songwriter and guitar prodigy returns with Signs! 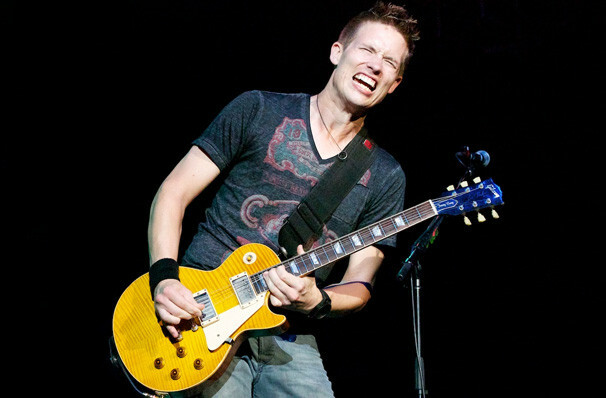 Jonny Lang is a singer, songwriter and guitar prodigy, having joined his first band when he was just twelve and seeing an album go platinum only two years later! Don't let his blonde boy-next-door looks and charm fool you, Lang has a voice that can rival the most seasoned jazz and blues vocalists. He has toured with some of music's biggest names, including The Rolling Stones, Aerosmith, and Sting. Now the Blues master is heading out on a brand new tour in support of his 2017 album, Signs. The artist returned with his eighth record four years after his number one album Fight For My Soul continuing his long reign of top albums. 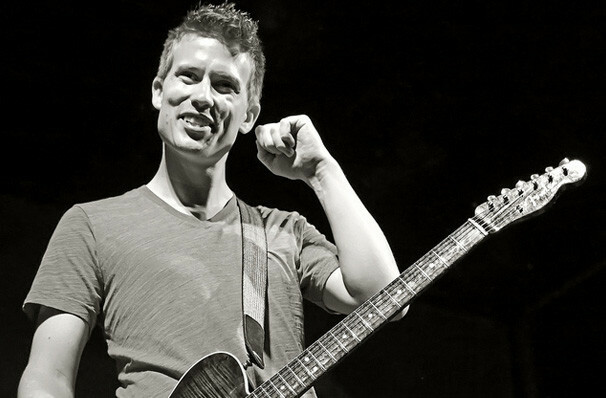 Don't miss your chance to see Jonny Lang live! Sound good to you? 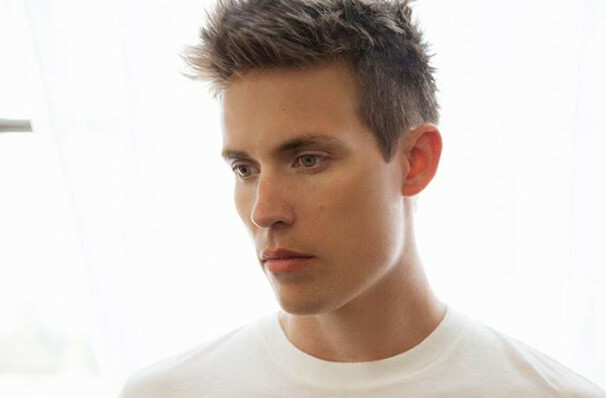 Share this page on social media and let your friends know about Jonny Lang at Arcada Theater. Please note: The term Arcada Theater and/or Jonny Lang as well as all associated graphics, logos, and/or other trademarks, tradenames or copyrights are the property of the Arcada Theater and/or Jonny Lang and are used herein for factual descriptive purposes only. 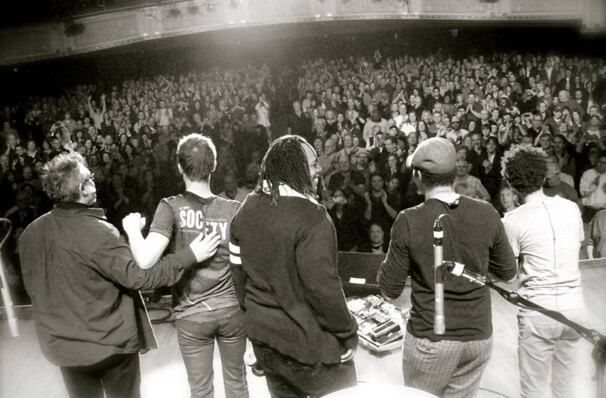 We are in no way associated with or authorized by the Arcada Theater and/or Jonny Lang and neither that entity nor any of its affiliates have licensed or endorsed us to sell tickets, goods and or services in conjunction with their events.